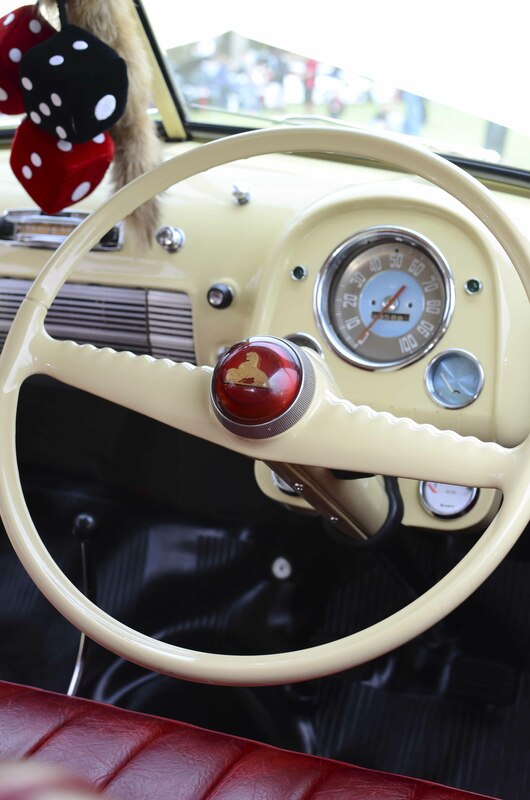 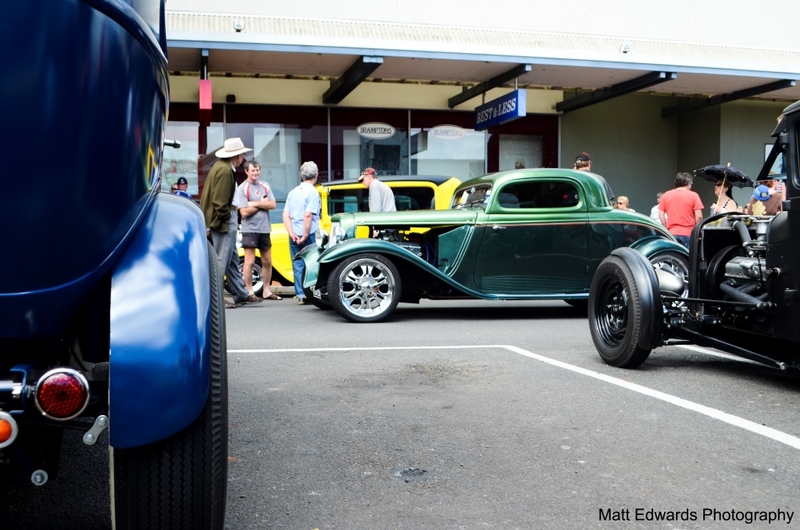 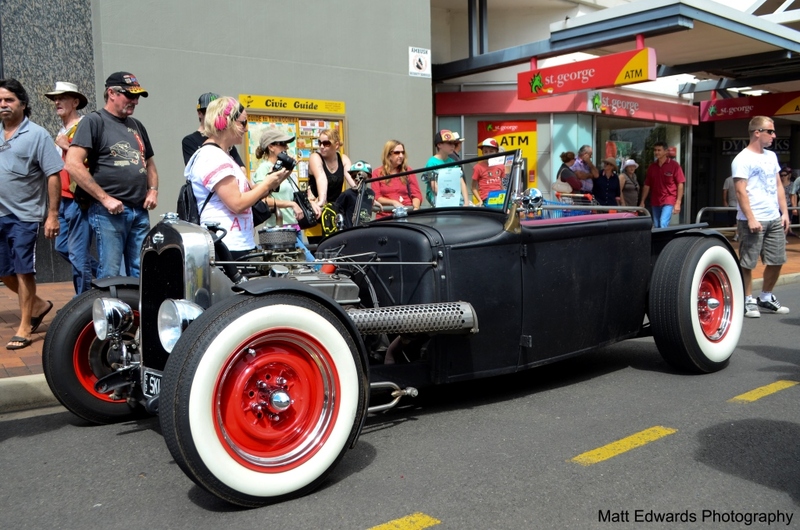 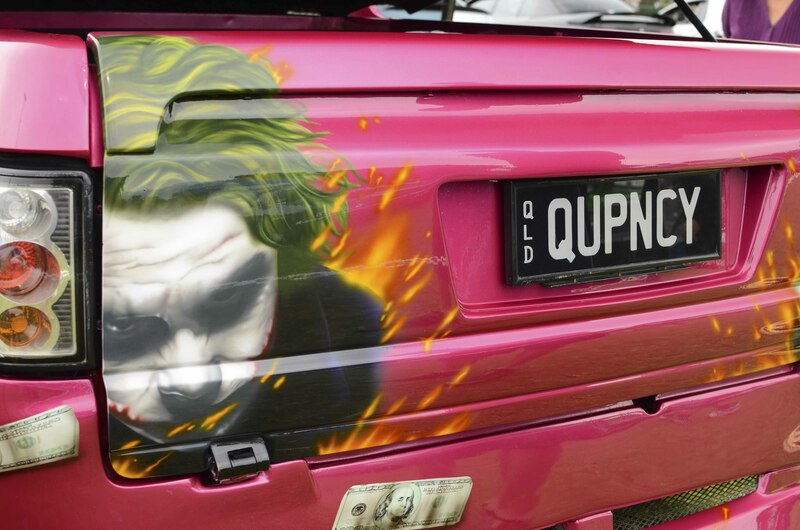 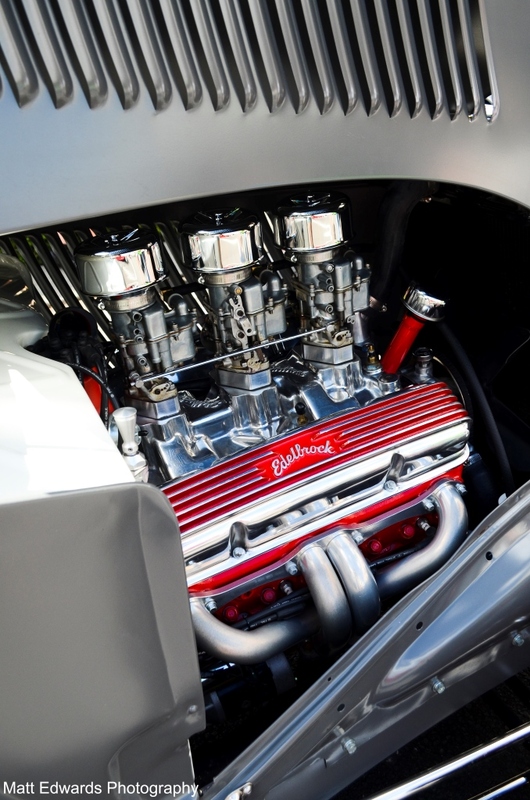 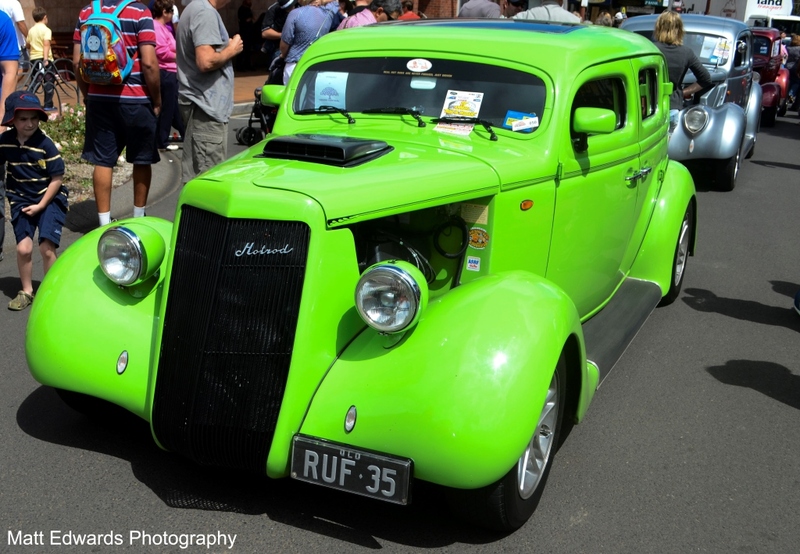 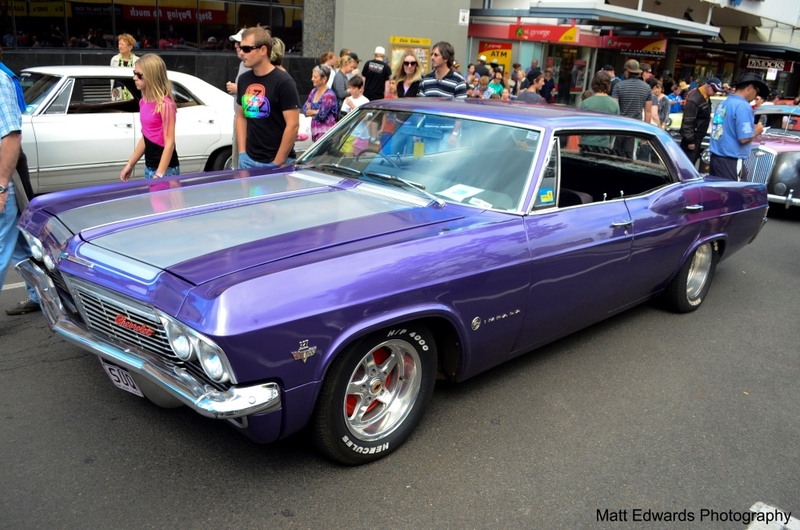 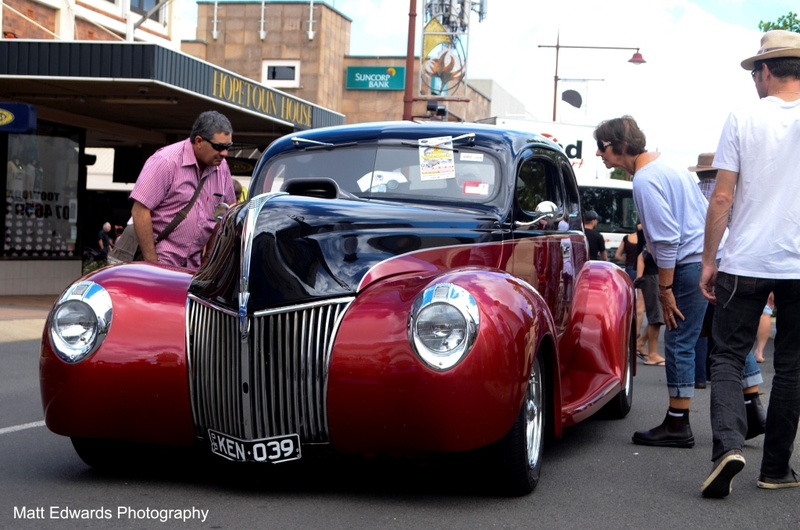 Well I have been back in Toowoomba for just over 2 weeks and was starting to wonder how long it would be until I would see some amazing cars on home soil, as seeing the likes of Ferrari and Aston Martins in London was a common occurance. 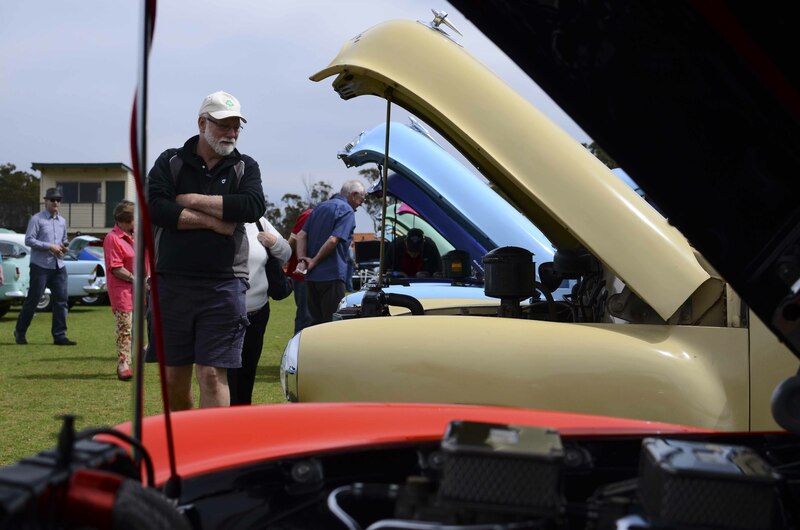 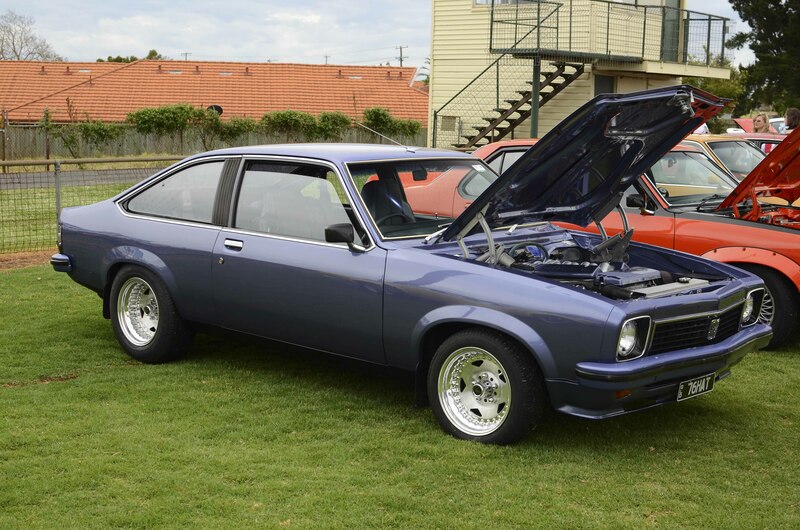 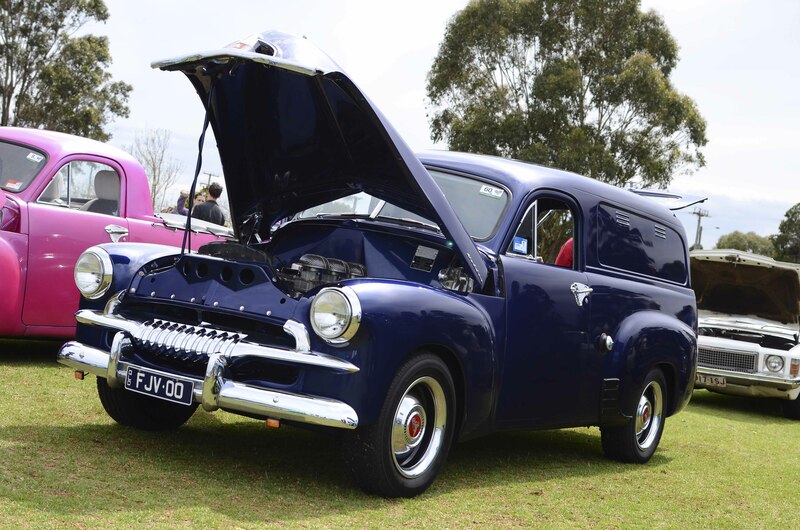 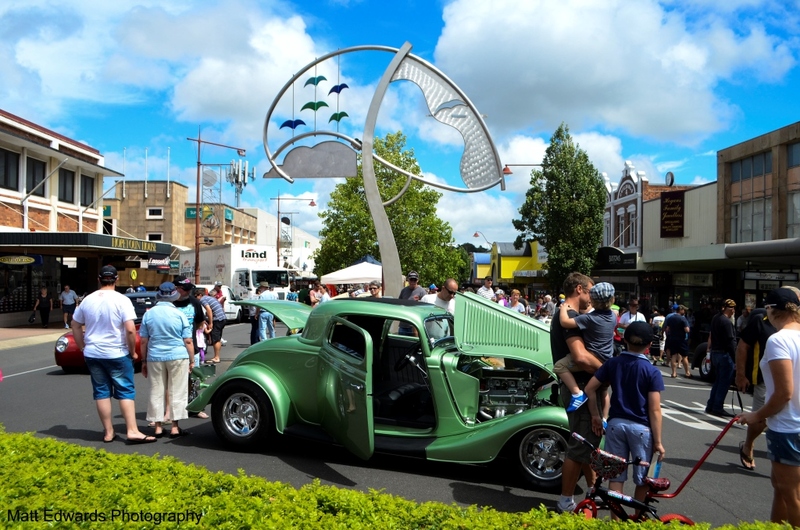 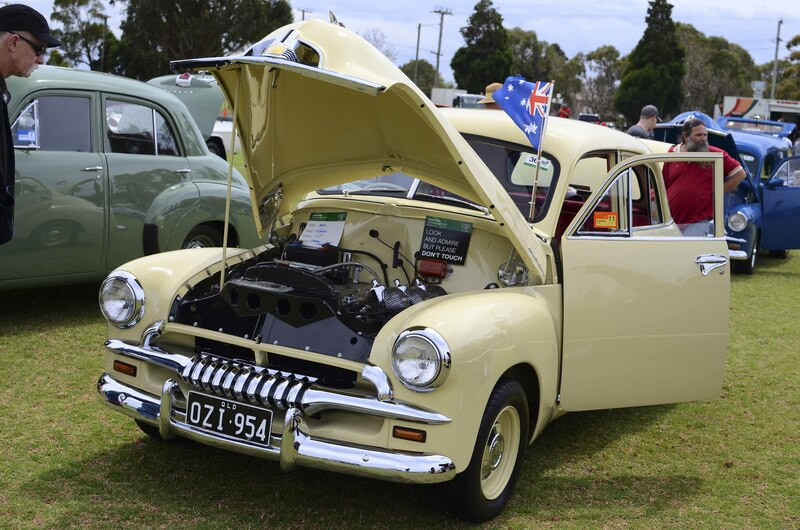 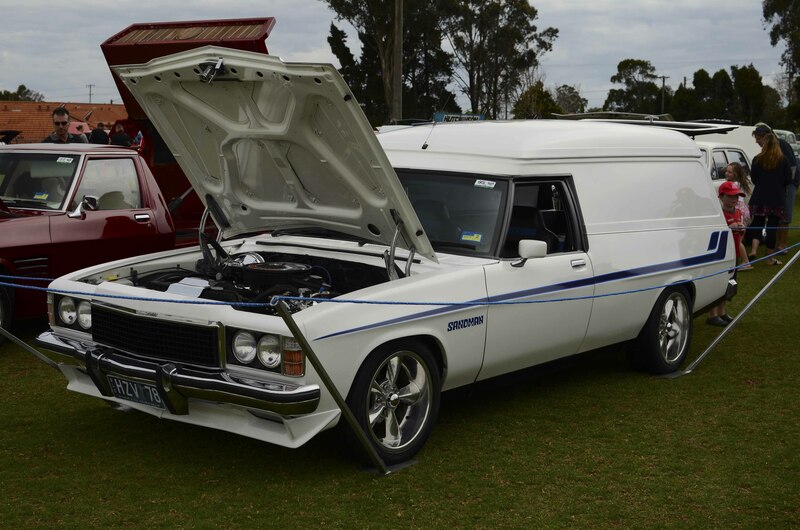 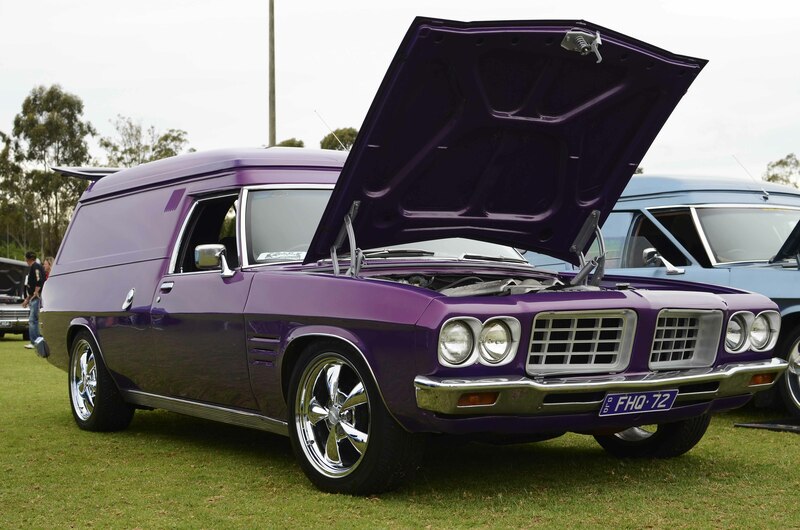 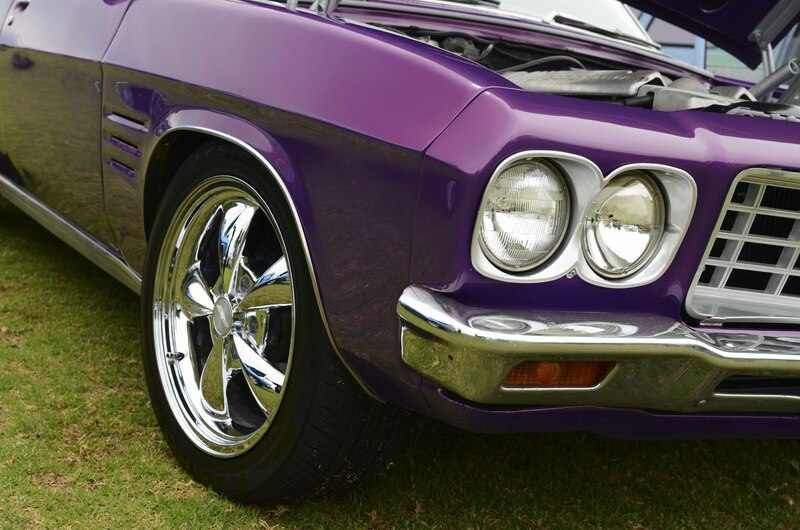 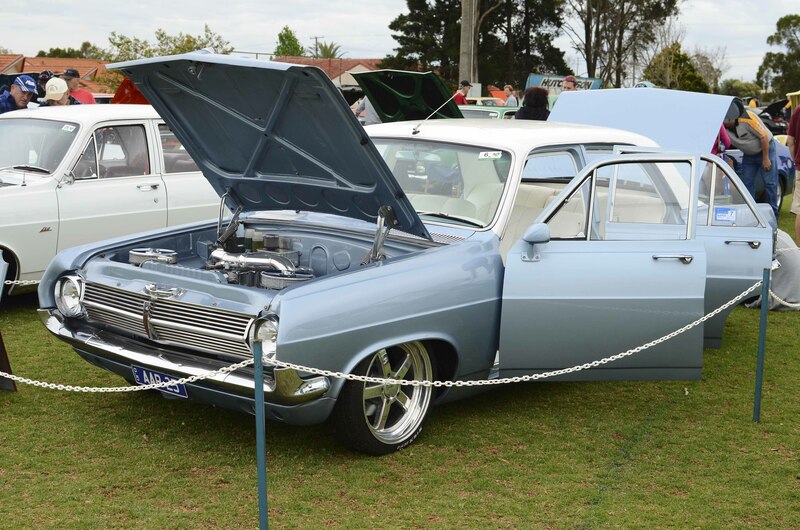 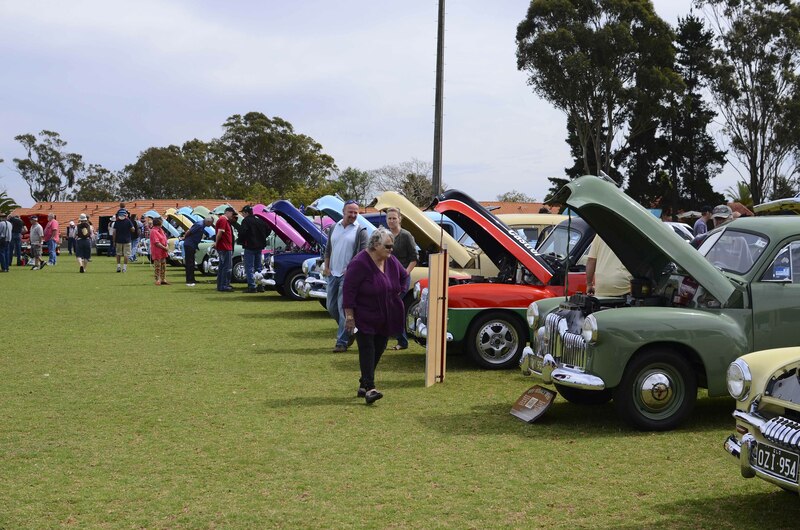 I opened The Chronicle news paper on the 26th of Septembeer and to my amusement I read that there was going to be a Holden car show at one of the local football ovals. 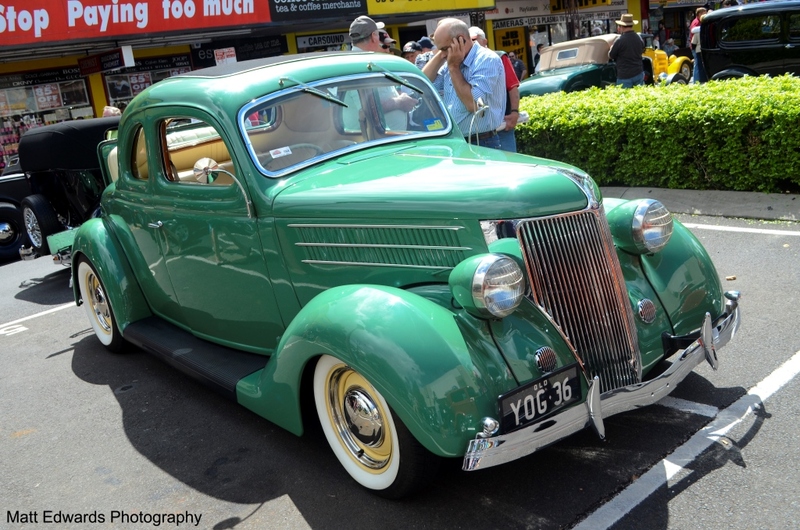 Becuase it had been a while since I had seen some home grown cars I couldnt help but make sure I checked out these beauties. 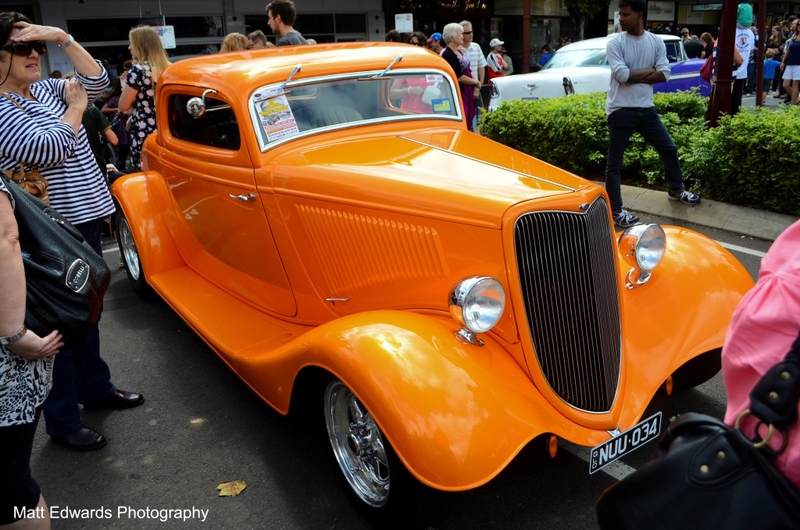 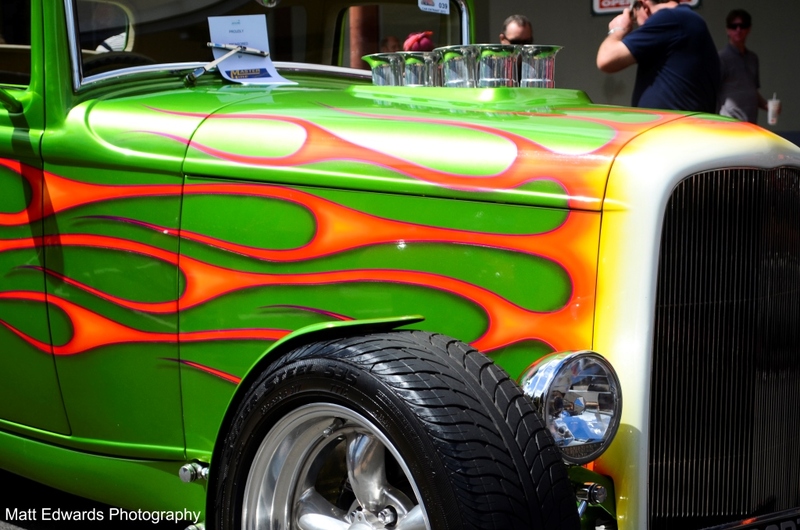 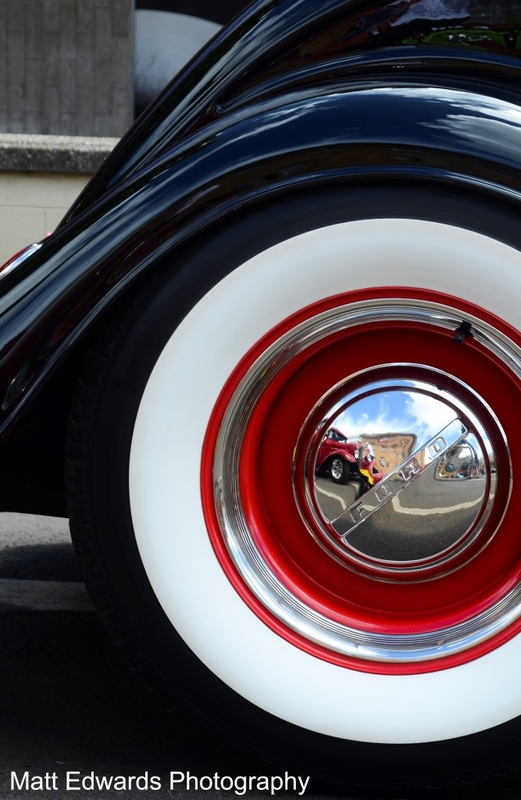 After reading the date wrong and going up the day before the show, I revisited the park on the correct day and managed to take a few photos of my favourite cars on show which you can see below. 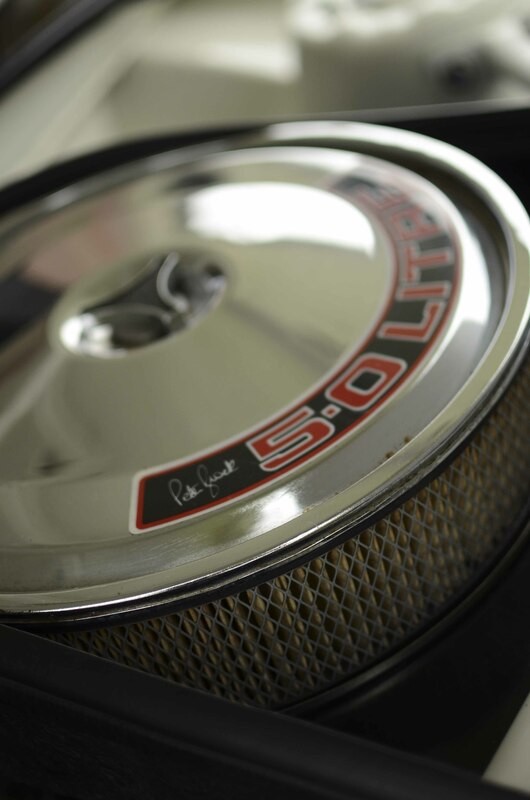 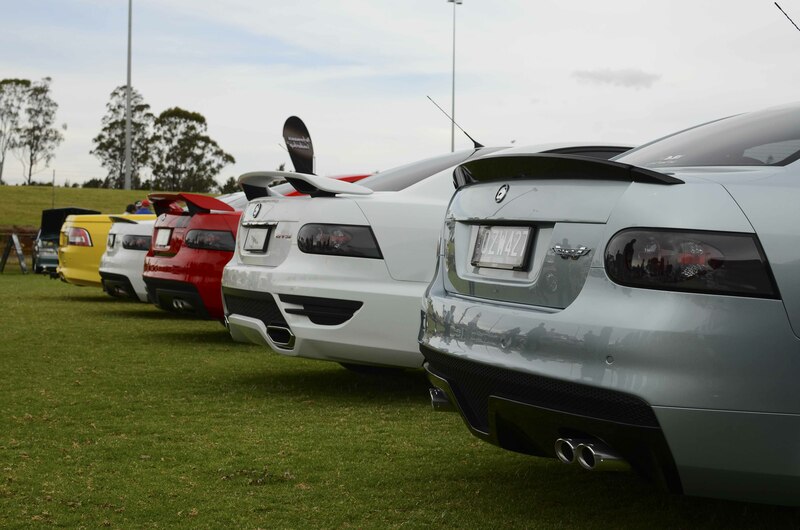 Even though they are not Astons or Ferrari, I felt the same excitment when seeing these bacause it made it feel much more real that I am home and we also have amazing cars, at half the price. 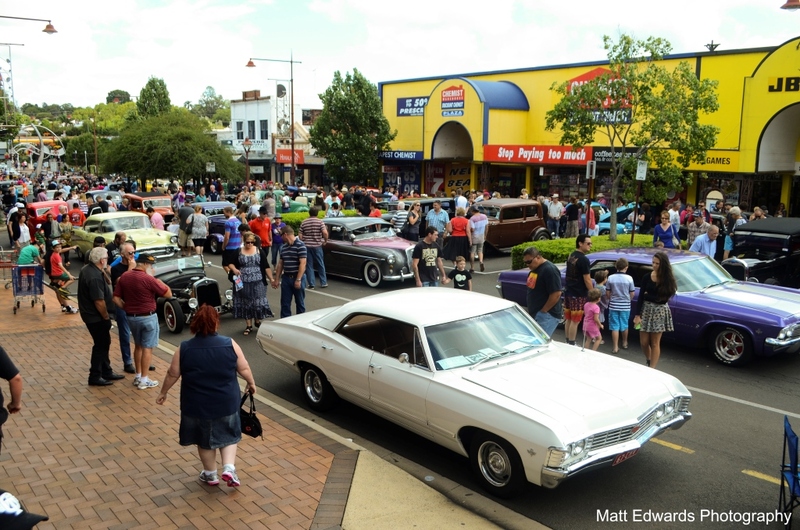 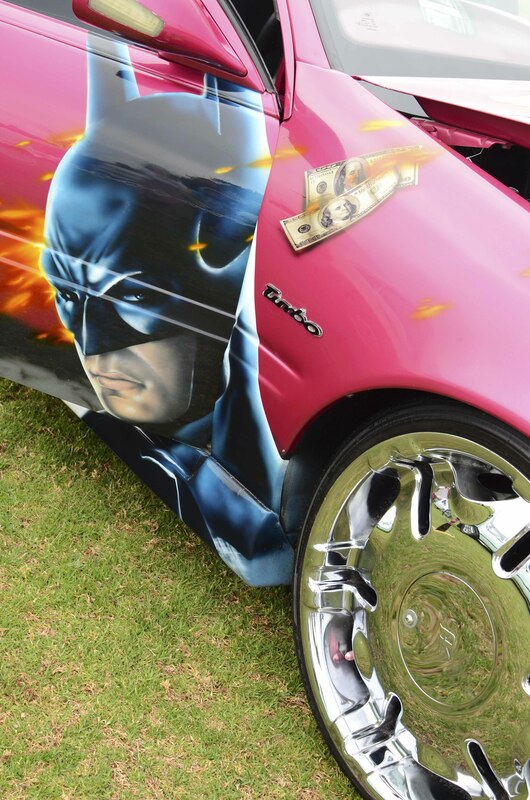 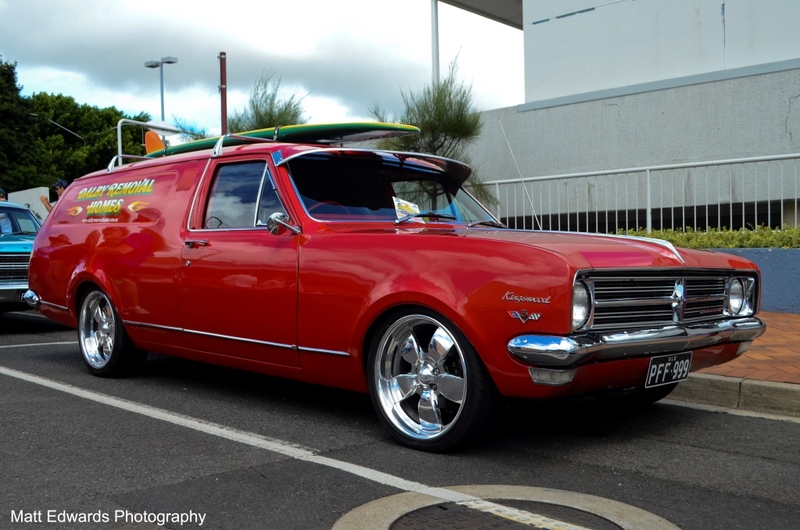 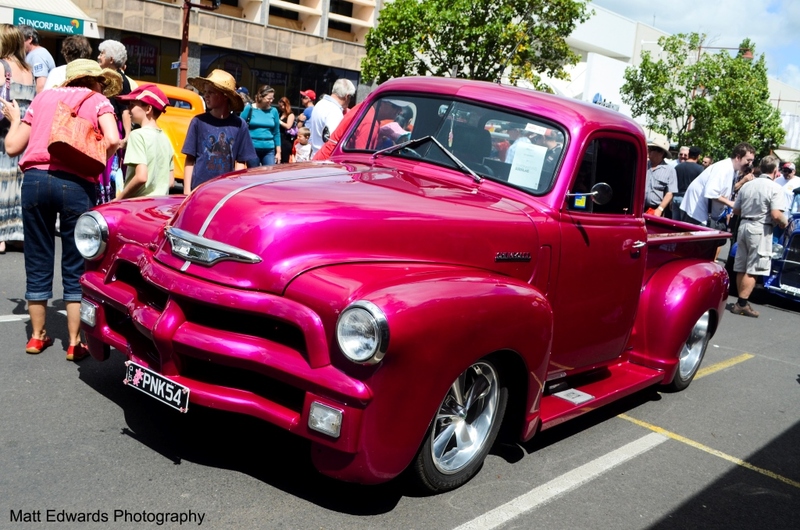 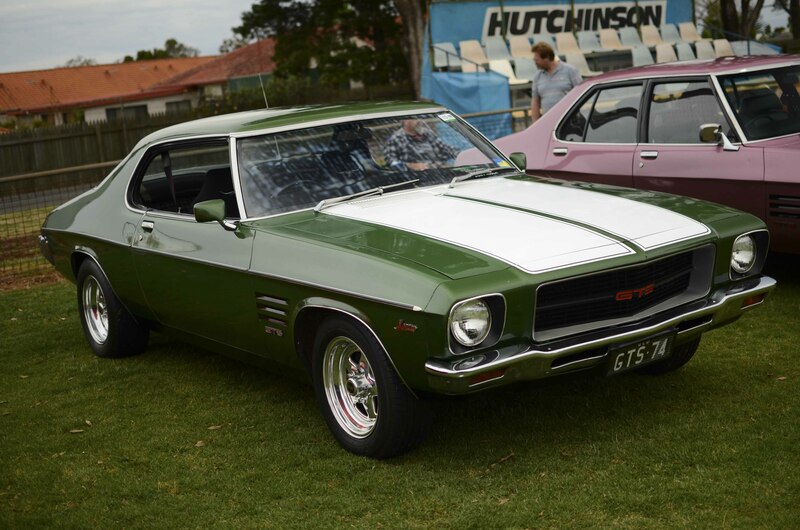 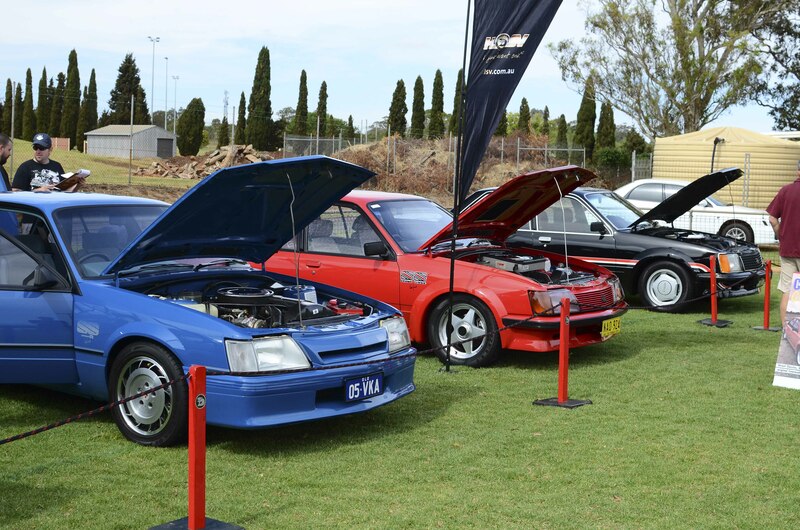 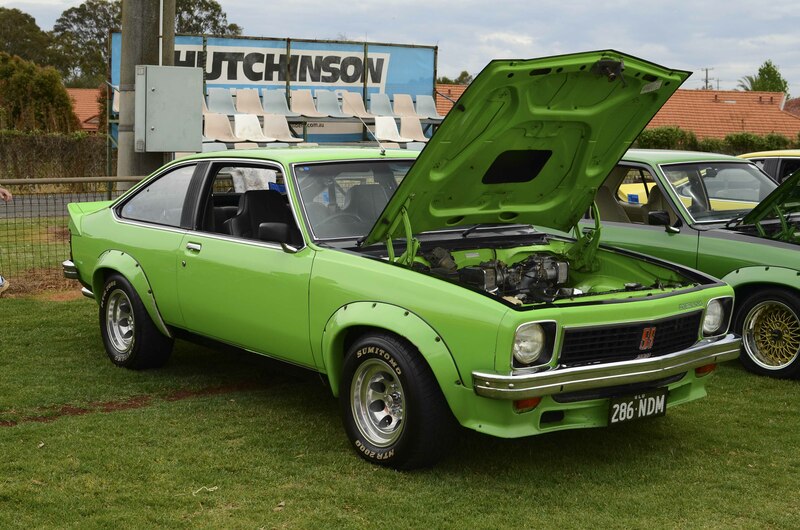 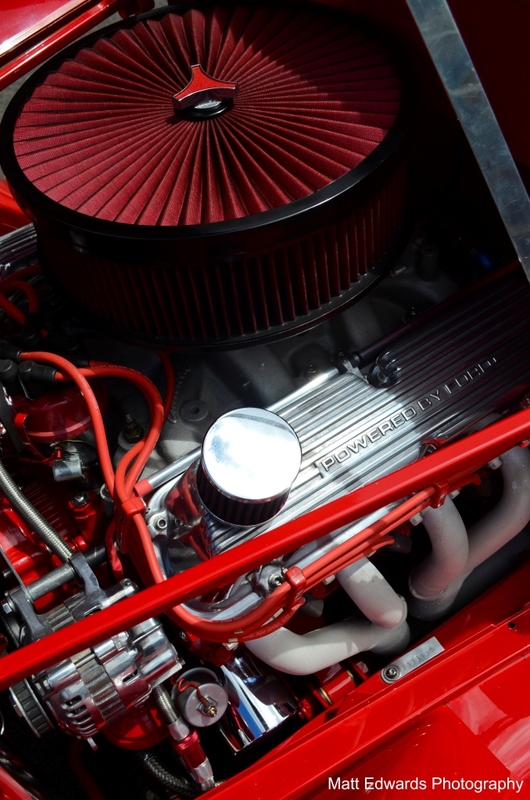 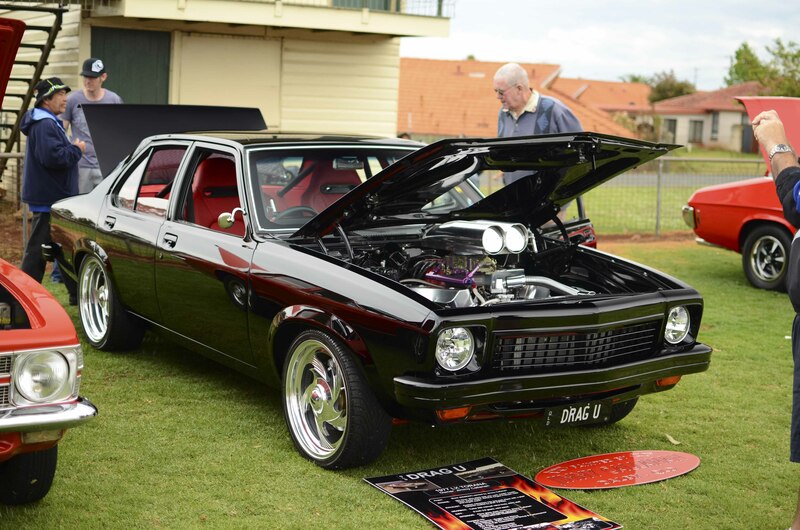 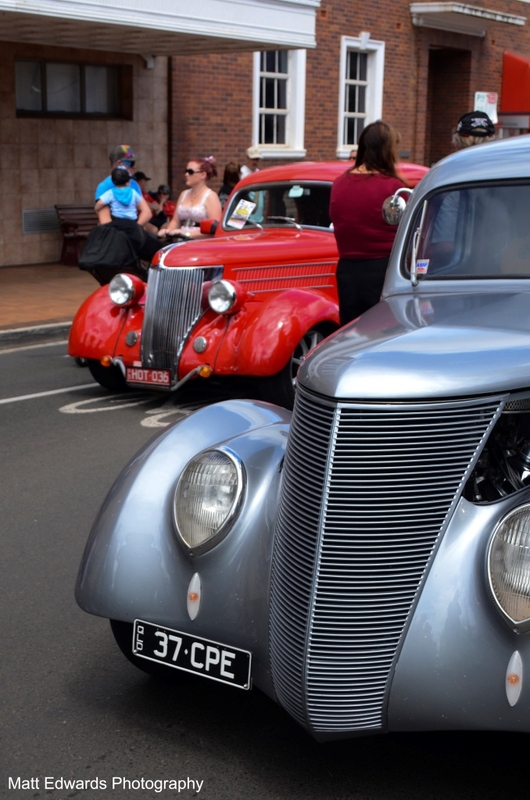 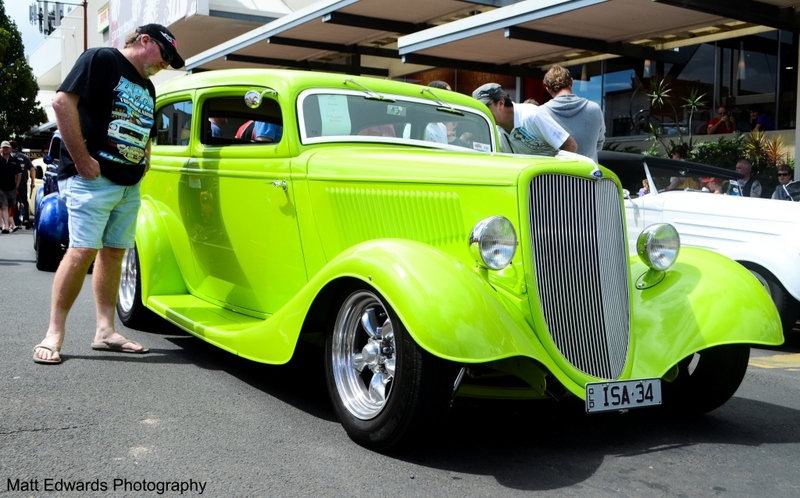 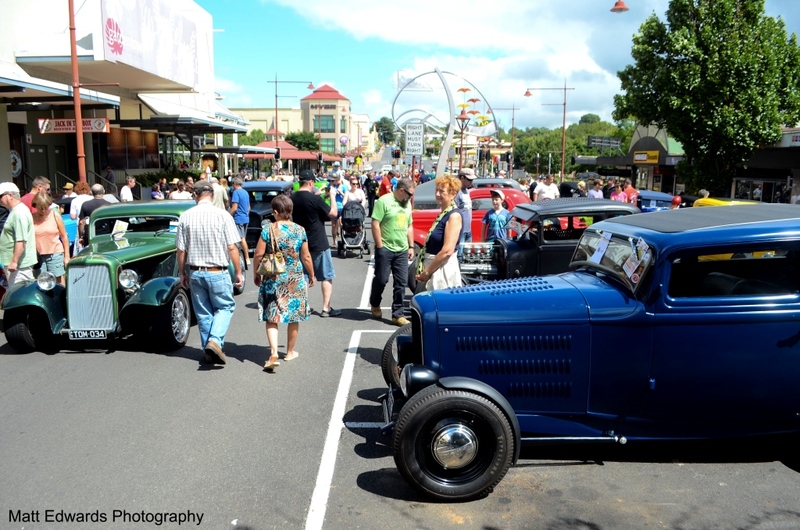 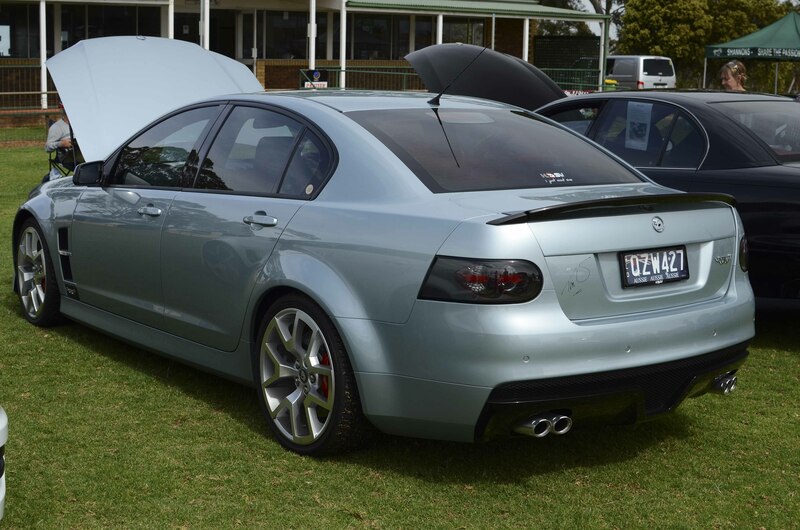 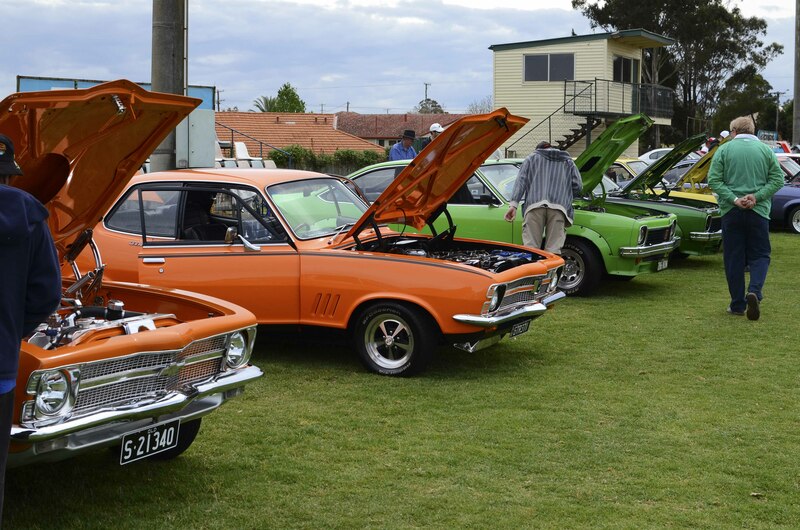 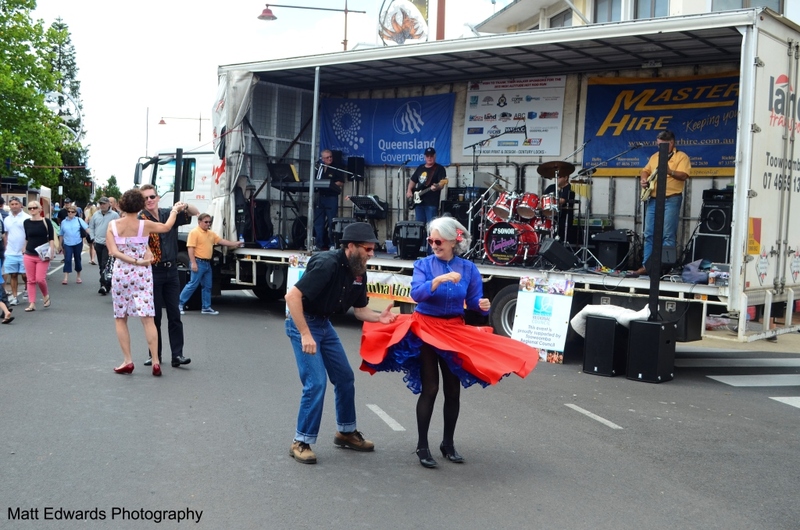 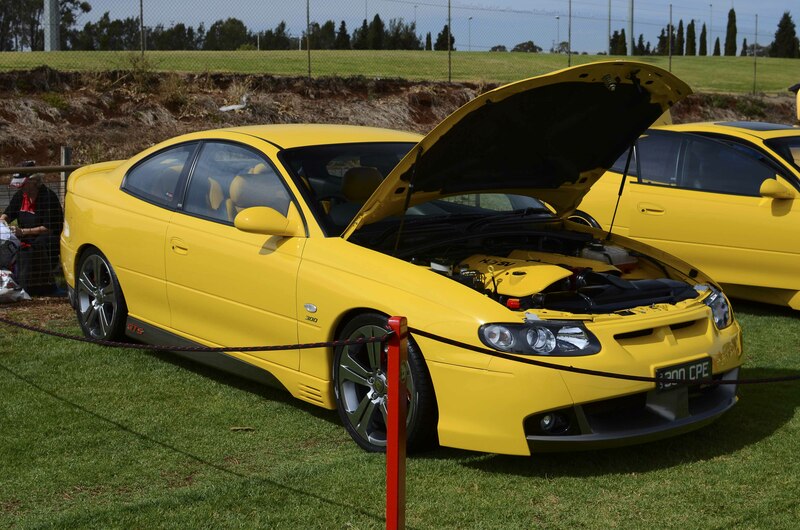 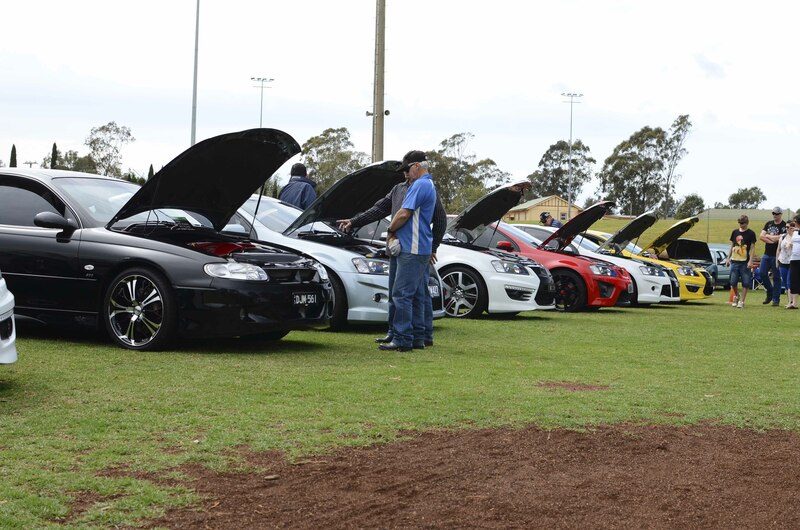 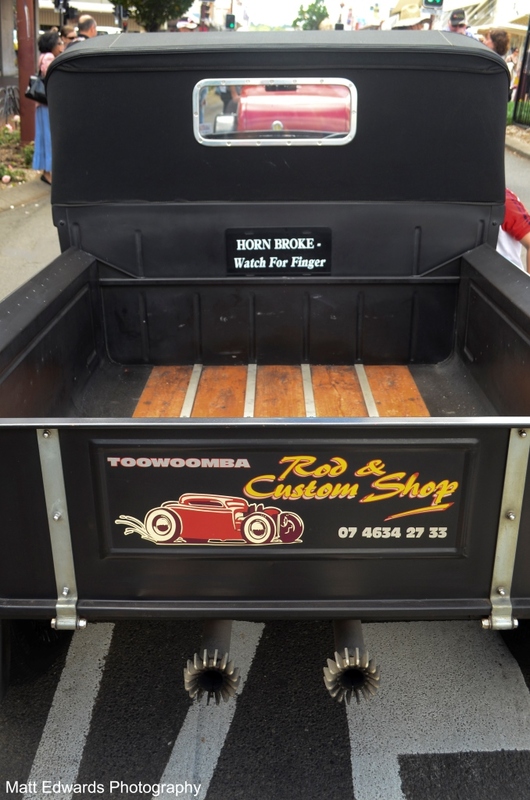 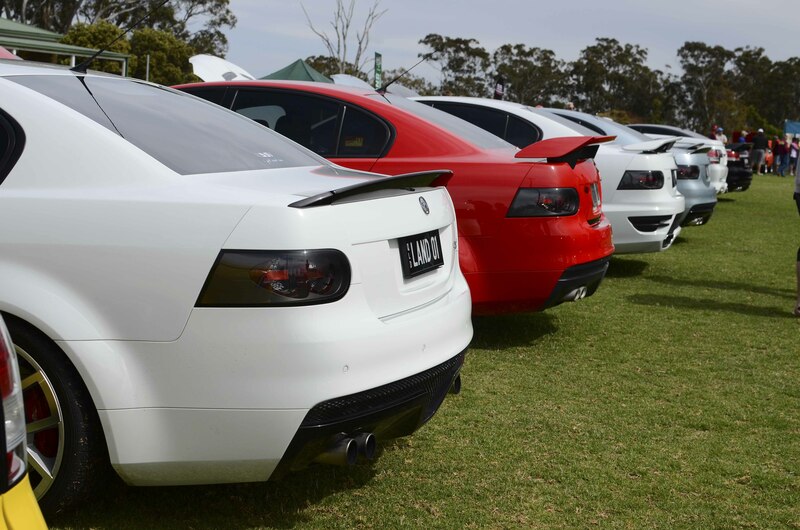 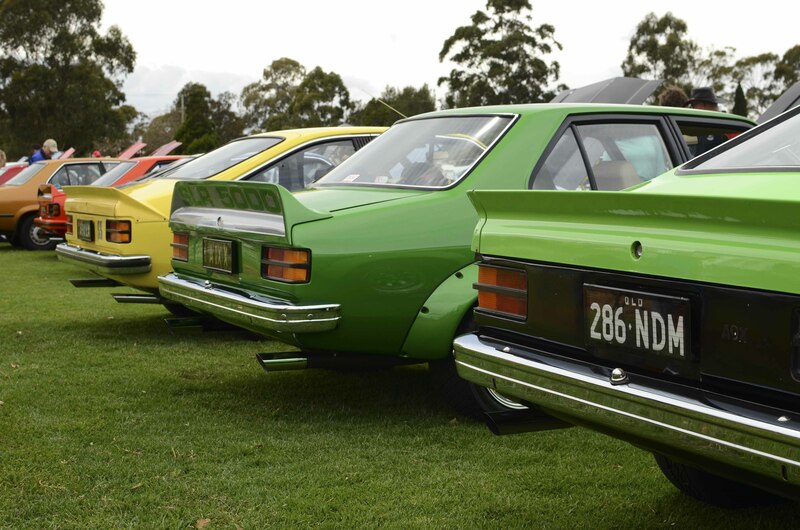 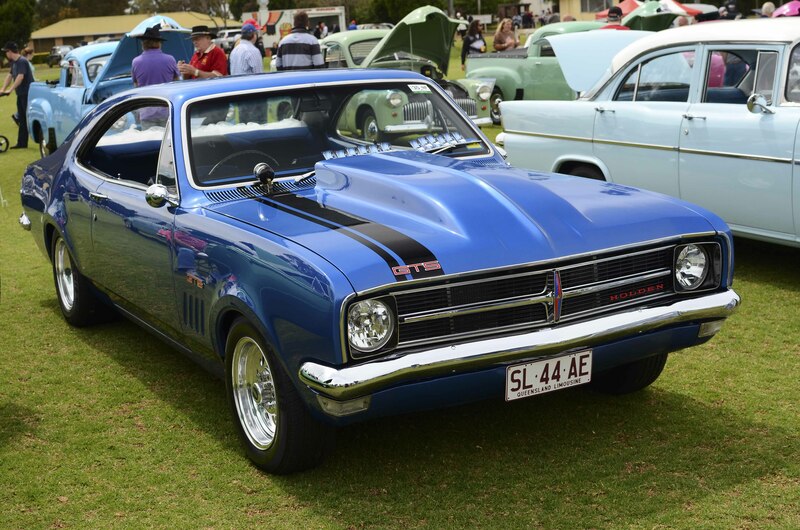 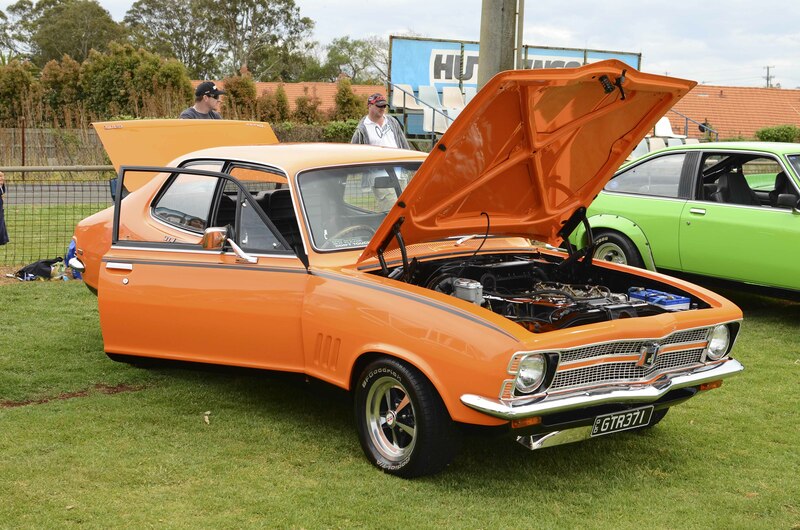 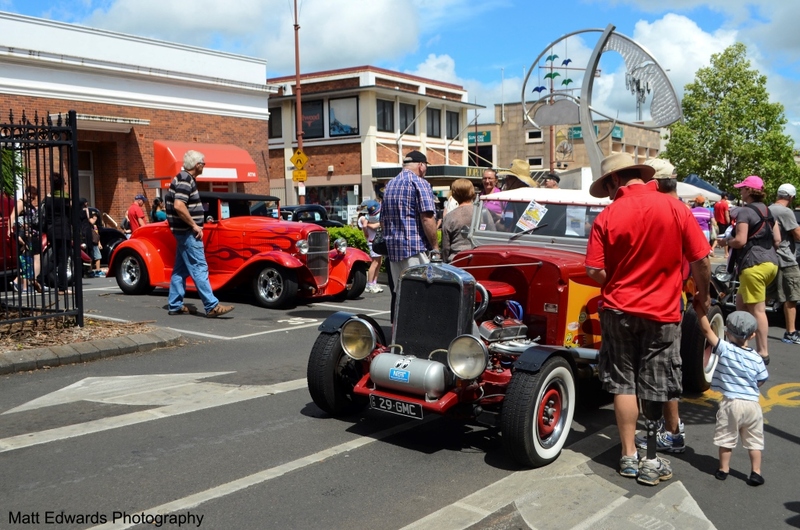 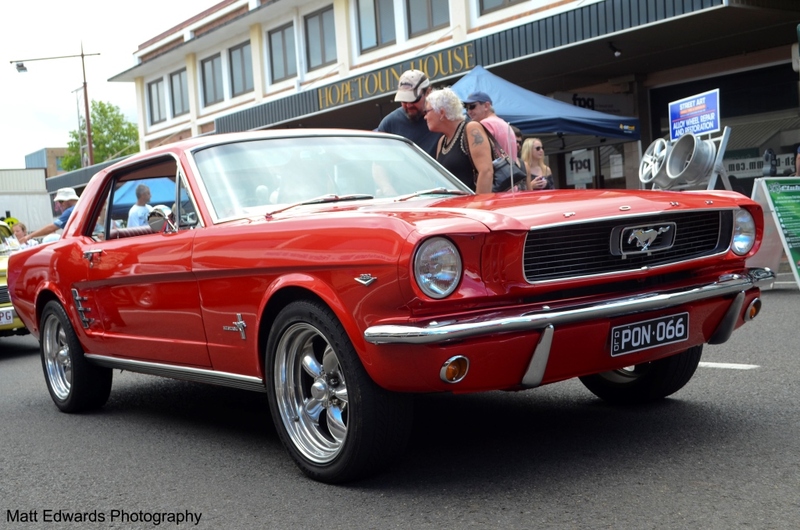 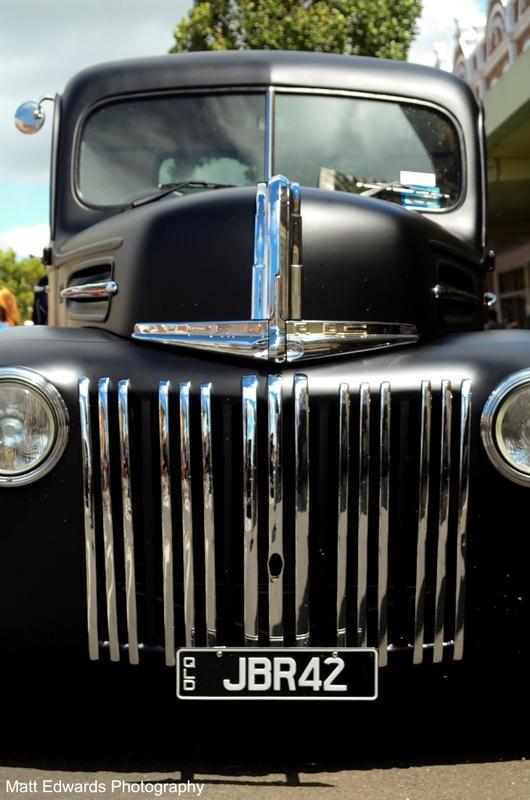 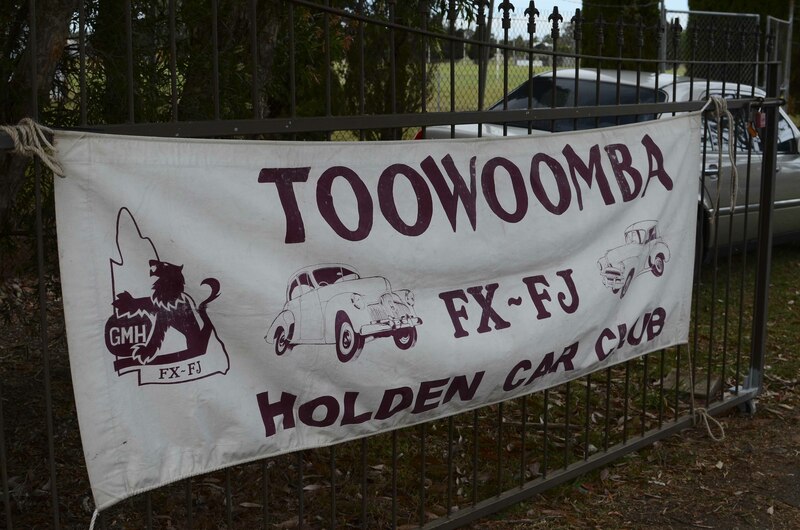 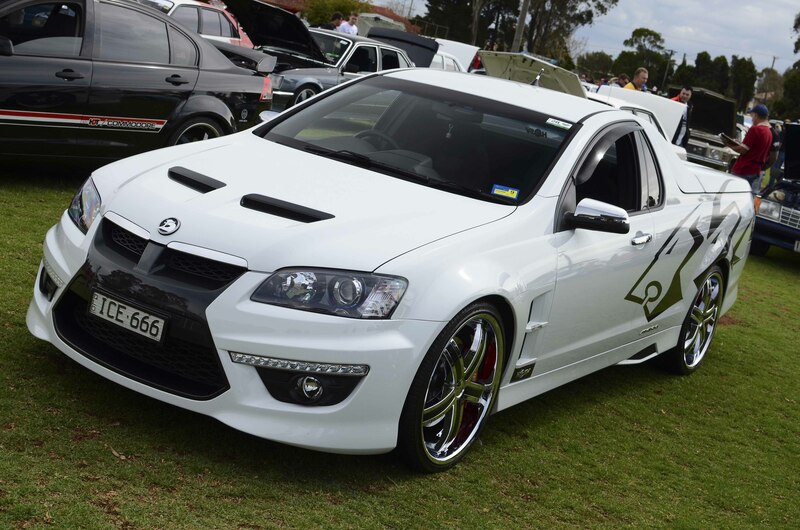 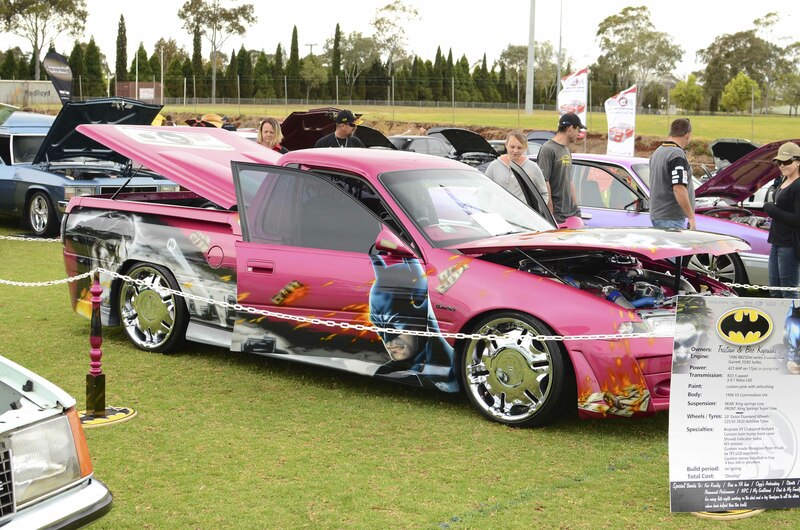 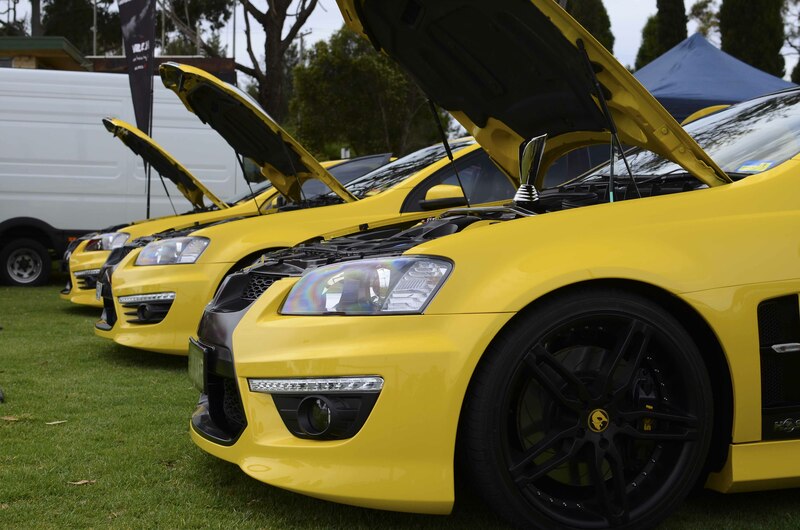 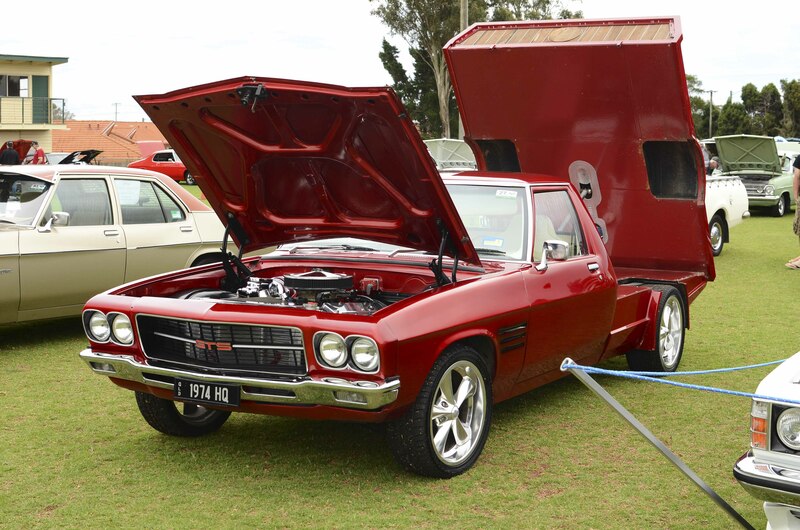 Thanks to the Toowoomba Holden FJ and FX Car Club for putting on such a great event.